The following small guide helps to migrate the Mendeley library and the file paths of the linked PDFs. If you have a Mendeley account and all your synched files combined are not exceeding the space limit, then the files are synched through the Mendeley service. If your collection became quite large, then you can copy the database file between the two computers. The problem however is, that in the database the paths to the files (mainly PDFs) are stored as absolute paths, which are not necessairly the same between the two machines, hence the links to the files are not working anymore. With R and Markdown one can create reports for HTML, PDF or even Word (see RStudio Markdown,Markdown). In addition to the comfortable generation of Markdown reports (there is also a LaTeX based version) it is also possible to directly generate WordPress blog entries from R with R Markdown (.Rmd files). This is possible with the RWordPress package that allows to send parts of R Markdown to a WordPress blog. Use the template file to upload your R Markdown files to your WordPress site. First replace Replace in the wordpress chunk on the top of the template file with your WordPress login parameters and url. Then run the wordpress chunk on the top of the template file to publish the content of the template file on your WordPress website. Figure 1. ScreenToGif interface with the record area marked in light blue. Creating a small movie from the computer screen and integrate it to a powerpoint presentation can be quite tedious and time consuming. 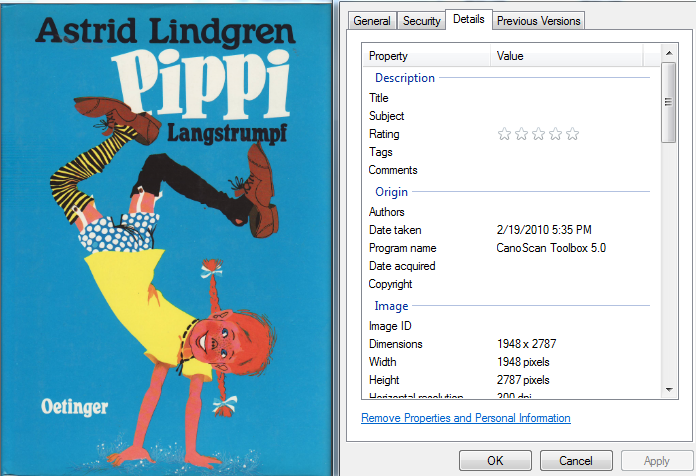 An alternative is to integrate animated gifs of a process recorded on your screen. Gifs are comparatively small and there is no compatibility issues. They are best suited for small animations that show processes or before and after situations. 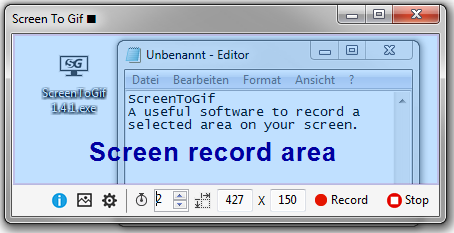 The software ScreenToGif has been developed just for this purpose. It provides a straightforward interface to record and edit animations. The record area is inside the main window (see the blue area of Figure 1), which is quite useful for recording. ScreenToGif also allows to edit created gifs by dragging the gif on top of the software icon. The software is portable so no installation is required. 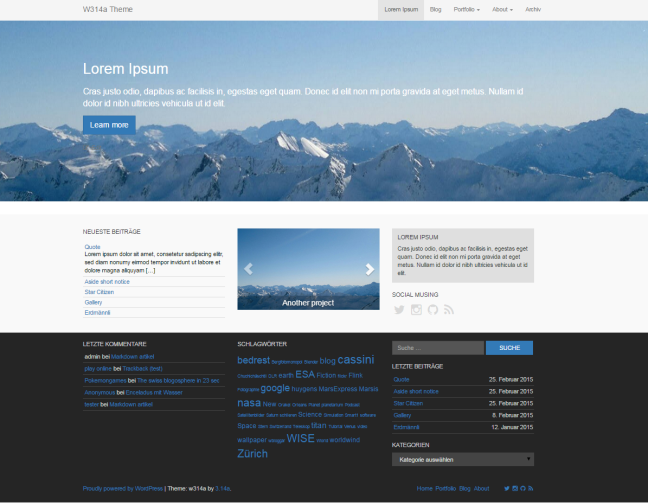 This website now comes with a new theme, that is better suited for the future design needs of this site. The w314a theme is still quite early stage and is based on the _s base theme (underscores). It also includes bootstrap, font-awesome and custom widgets like the bootstrap based slider widget. Nach diversen Neuinstallationen und Computerwechsel in den letzten Jahren, wurde ich ein grosser Fan von portable Software – Programme, die man direkt vom USB-Stick starten kann. Vor allem für Distributionen und Software, die man selbst stark anpasst und die Möglichkeit haben viele zusätzliche Erweiterterungen zu installieren und benutzen. 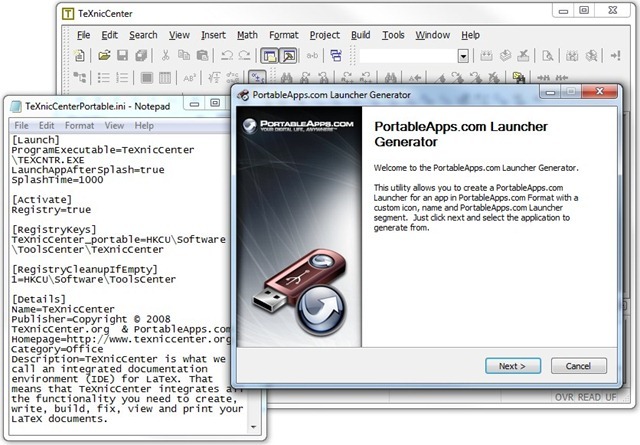 Für MiKTeX – eine LaTeX Distribution für Windows gibt es eine portable Version http://miktex.org/portable/ Für den weitverbreiteten Editor TeXnicCenter existiert keine offizielle portable Version. Ein Anleitung findet man auf der LaTeX Community Website, die den Registry Rapper benutzt, diese führte bei mir zu einem Problem mit der Windows UAC “unknown publisher”. MoodBlast ist ein kleines feines und ziemlich praktisches Tool, wenn man kleine Meldungen, Links und Entdeckungen schnell und unkompliziert zu als Statusmeldungen „Moods“ in Skype, Facebook, Jaiku und Adium oder Kurzbeiträge zu Twitter oder Tumblr senden möchte. Ein ziemlich Praktisches kleines Tool, so kann ich unkompliziert und schnell Facebook-addicts, Twitter-Geeks, Tumblr-fans und Skype-bewohner auf dem Laufenden halten. You’ve discovered MoodBlast, yet more software to help you stay on top of your web life by simultaneously updating multiple chat clients and web services. MoodBlast is a standalone menubar app with a user-configurable system-wide hotkey that pops up an input window for your “blast”. The list of clients will probably continue to grow as APIs improve.